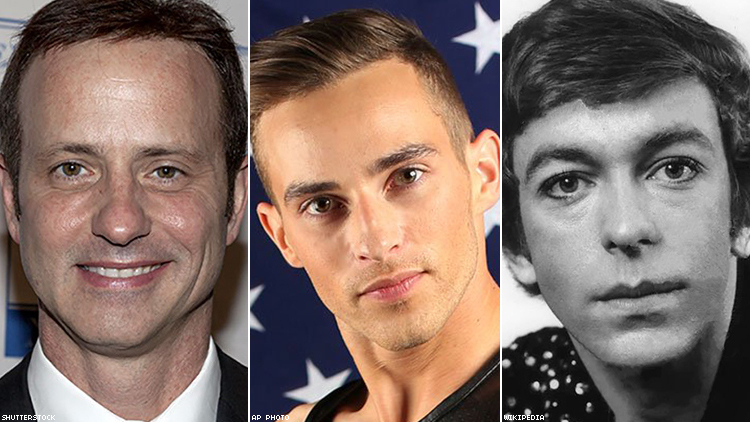 Adam Rippon may be the first out figure skater to compete in the Olympics, but he's not the only gay man to have landed an axel on the world stage. 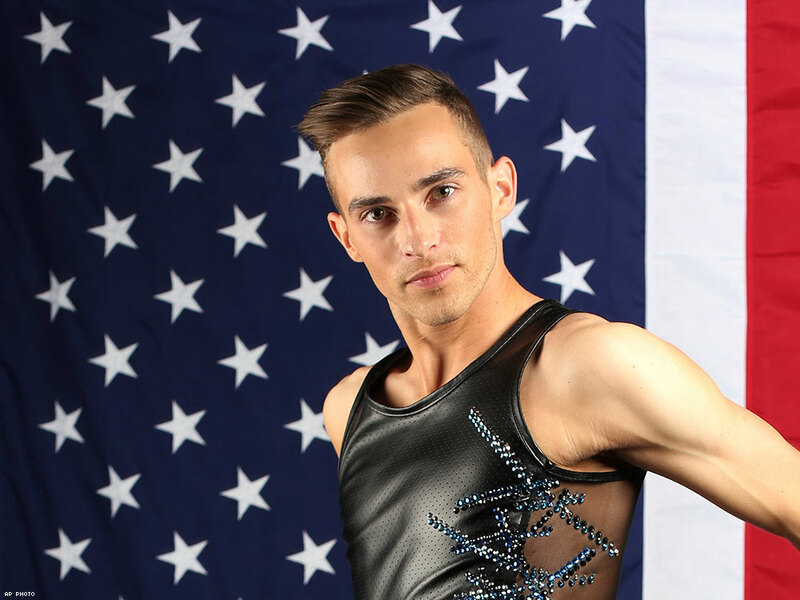 When Adam Rippon competes at the Olympics this year, it will be the first time an openly gay figure skater represents the United States in an individual event. But figure skating has always provided an athletic arena for gay men, even if most historically waited to come out publicly after their Olympic career came to a close. Here’s every figure skater and ice dancer to compete at the Olympic Games who came out during or after their time on the ice. 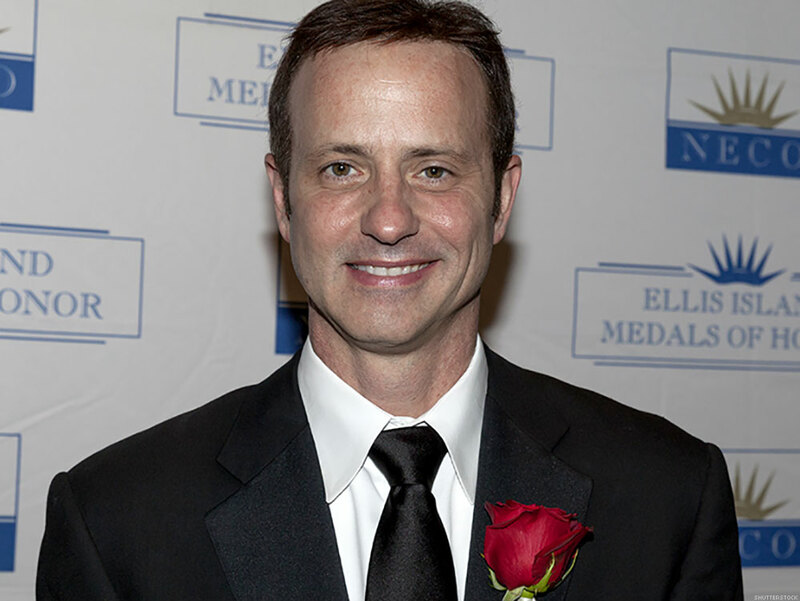 The California skater won the gold medal for United States at the 1988 games in Calgary and remains a legend in the sport. But he kept his sexuality a private matter until 2014, when the United States sent a delegation to Russia made up of high-profile gay athletes. “I had to make it official since I was going to be on the delegation,” he told Out. “I never felt like I needed to before, so whether people figured it out if I was gay or not, I had to make it official, why I had to come out publicly." 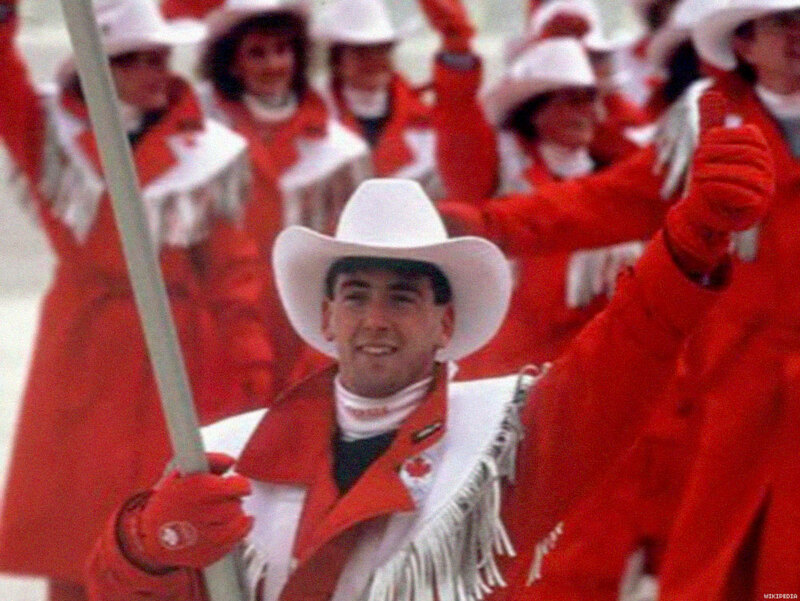 One of skating’s greatest stars in the 1980s, Canada’s Orser won silver at both the 1984 Olympics in Sarajevo and the 1988 Olympics in Calgary, in the latter competing against Brian Boitano in the famous “Battle of the Brians.” He would go on to a world-class coaching career. His sexuality would become a matter of public record thanks to a palimony suit filed in Canada, forcing the skater to come out in 1988, as reported by The Advocate. 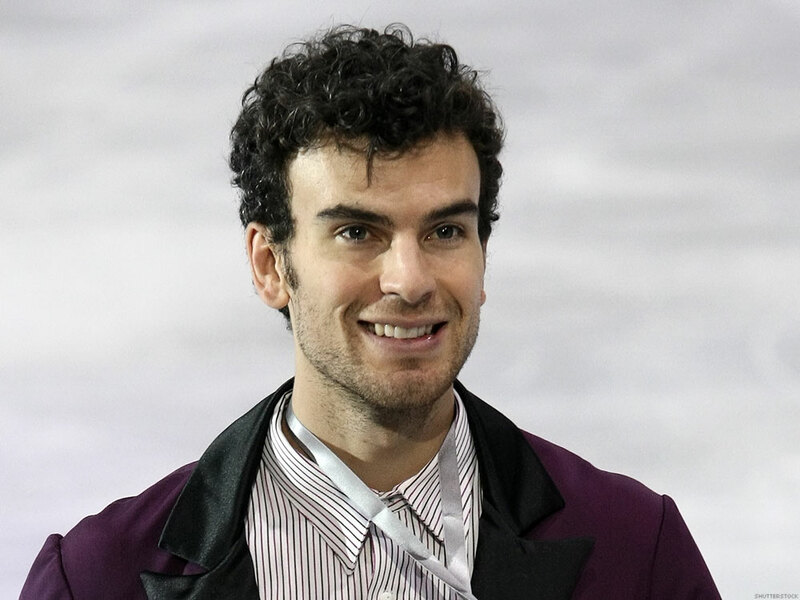 Eric Radford competed alongside skating partner Meagan Duhamel at the 2014 games in Sochi. The two came in seventh in the pairs event, but then won a silver for Canada in the inaugural team event. Radford came out to Outsports a couple months later and would go on to win two world championships with Duhamel. Radford and Duhamel seem like a lock this month to nab one of Canada’s three pairs spots for the 2018 games in this, their last competitive season. The first skater to ever land a quadruple salchow in competition, the American skater won a bronze for the U.S. at the 2002 Olympics in Salt Lake City. He retired from competition in 2006 and is now a data analyst at Google. Last year he married PIMCO executive Thomas Luciano, according to IceNetwork.com. The Canadian skater won a bronze in men’s singles at the 2006 games in Torino and went on to win a World Championship in 2008. But he never mentioned being gay until he started playing hockey for the Toronto Gay Hockey Association, where he started literally wearing that part of his identity on his sleeve, something he discussed with The Hockey News in 2012. 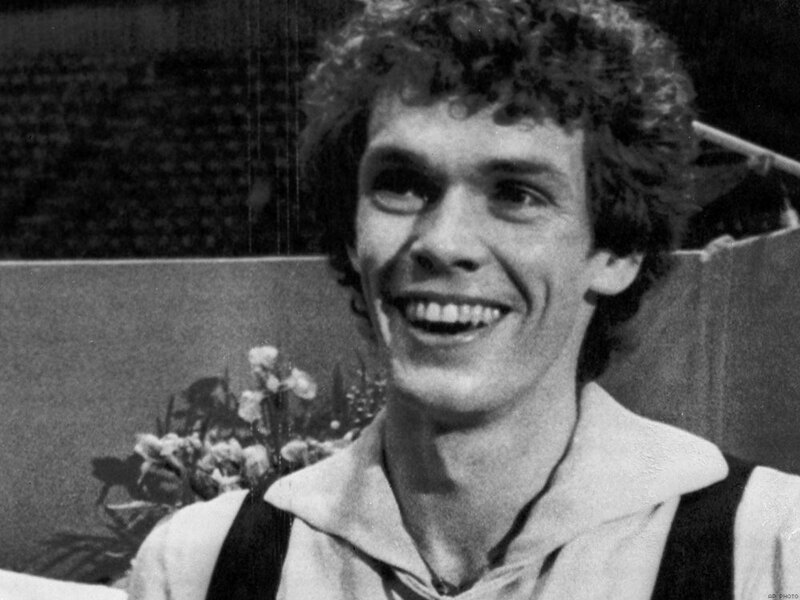 The British skater, famous for bringing ballet and dance moves into men’s singles, won the gold at the 1976 games in Innsbruck, where he also acted as flag bearer for his nation. 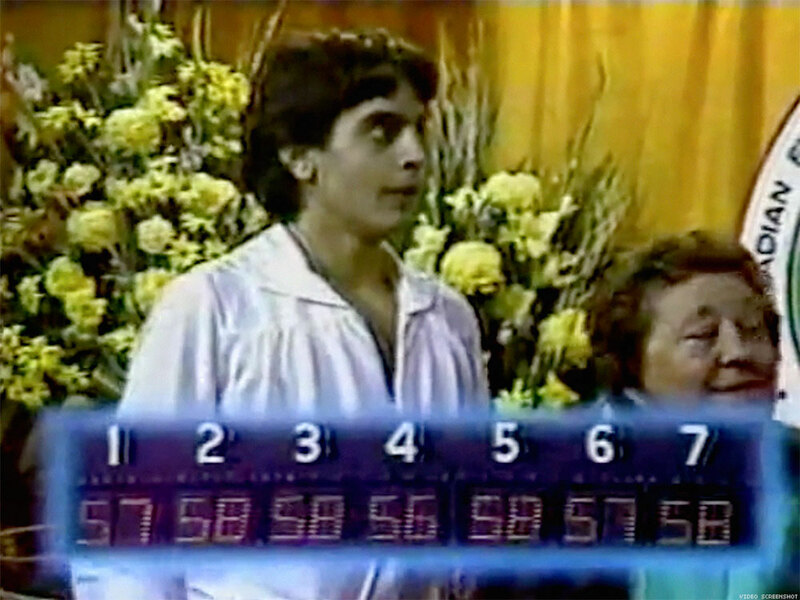 Shortly before competing at Worlds that same year, the German newspaper Bild-Zeitung outed Curry as gay, causing a minor scandal in Europe, but Curry went on to win the event anyway, making him the first skater to win the European, Olympic and World championships in a single season, according to the BBC. 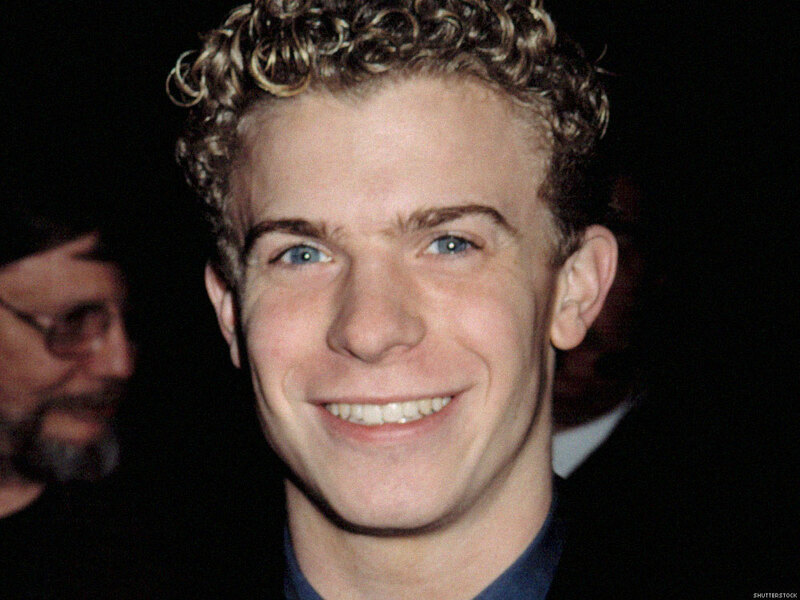 He died from AIDS complications in 1994. The American dancer won silver at the 1956 at Cortina d’Ampezzo, and also won silver twice at the World Championships. Actor Tab Hunter later revealed he had a long-term relationship with Robertson, which covered the skater’s competitive career, he told OutSmart magazine in 2006. 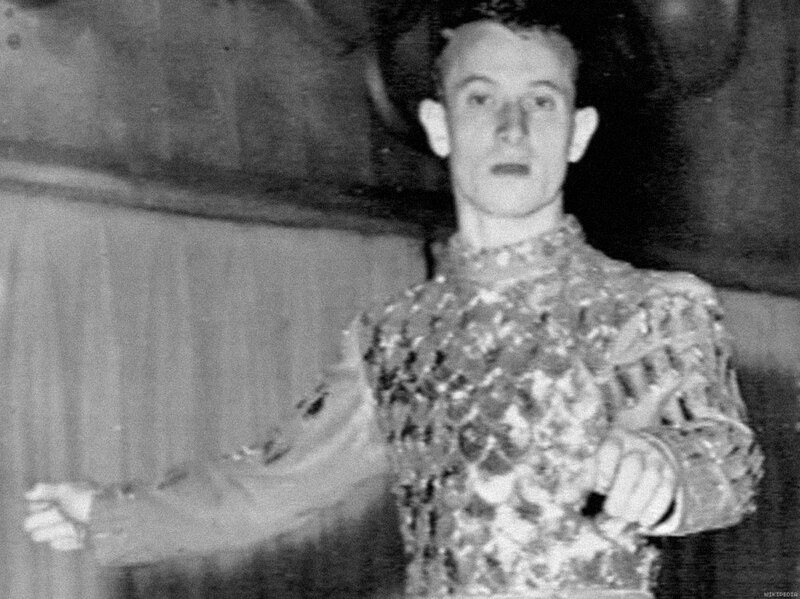 Robertson died of pneumonia and AIDS complications in 2000 at age 62, and shortly after coach Michael Kirby outed the late skater in his book Figure Skating to Fancy Skating, according to Rainbow Ice. Alongside skating partner Tai Babilonia, Gardner represented the U.S. at the 1976 Olympics, placing fifth. The pair did, however, go on to win a World Championship in 1979. The two were contenders for gold heading into the 1980 games before Gardner tore his thigh in practice, according to People. 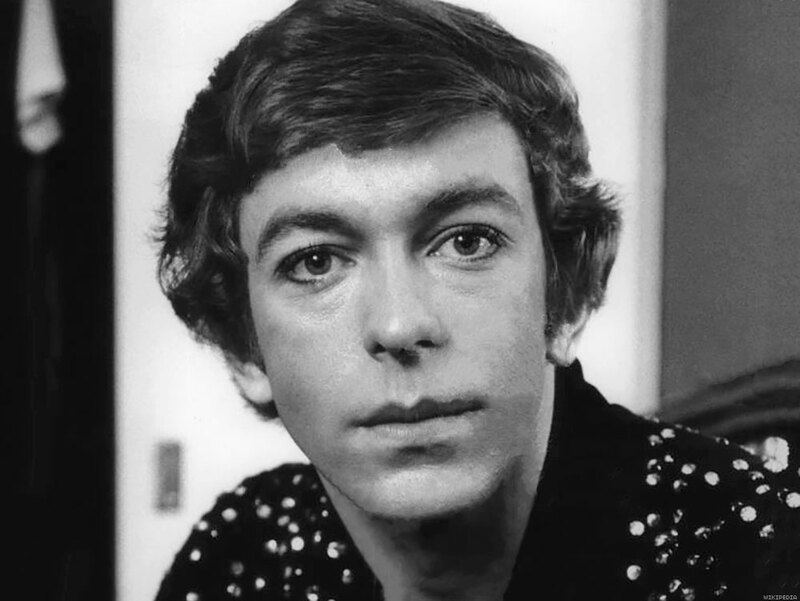 After years of questions of whether he and Babilonia would ever date, Gardner revealed to Scene magazine in 2006 that he was gay. A legendary showman on the ice, this Canadian skater won bronze at the 1976 games at Innsbruck. He would go on to be an illustrator and designer before dying of a heart attack in 2015, according to The Globe and Mail. 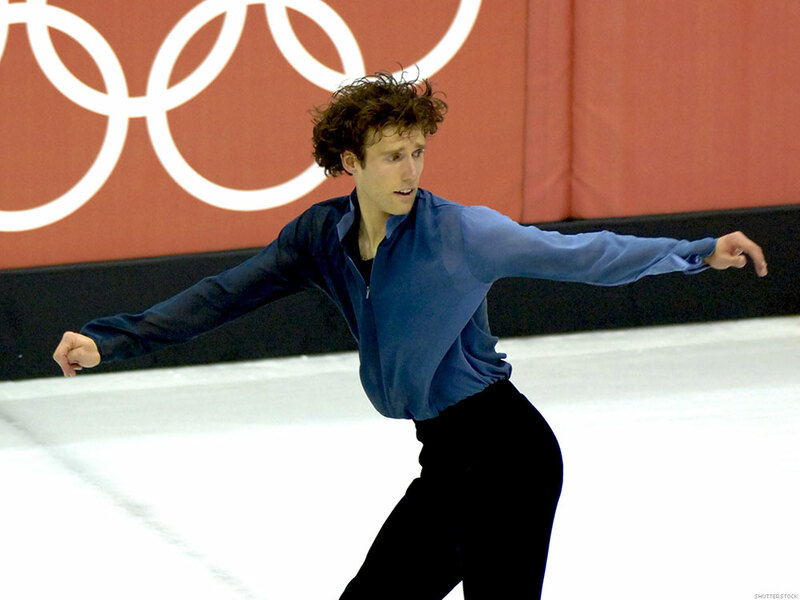 In his 2000 memoir, When Hell Freezes Over: Should I Bring My Skates?, the bisexual skater described relationships with women and men, including fellow skater Ondrej Nepela. 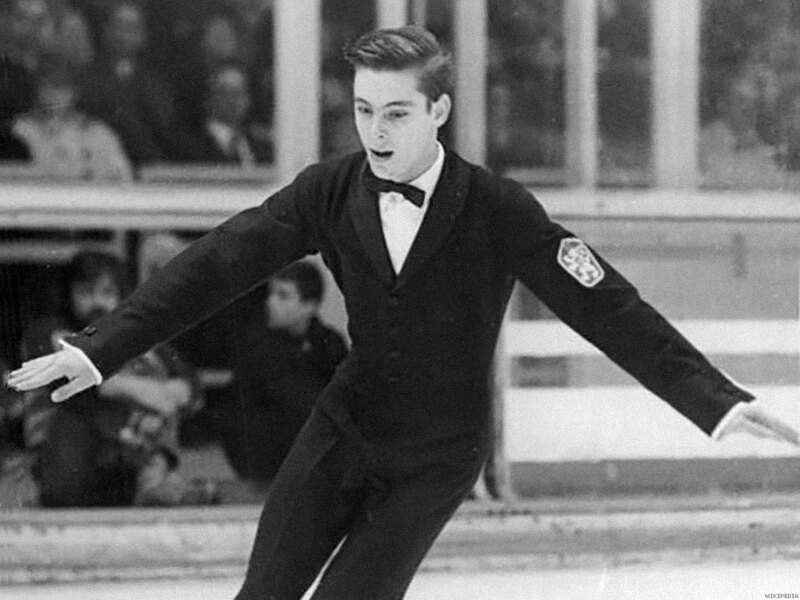 The Slovak skater went to his first Olympics at age 13 in 1964, and later won gold at the 1972 games in Sapparo, the only person from his nation to ever accomplish that feat. Slovak newspaper SME reports Nepela remains one of the greatest athletes in his nation’s history. (Czechoslovakia was divided into the Czech Republic and Slovakia in 1993.) Nepela, though, would die in 1989 at the age of 38. Official medical reports list cancer of the lymph nodes as his cause of death, but he often gets listed among athletes who died of AIDS-related complications. The American skater represented the United States in both the 2006 games in Torino and the 2010 games in Vancouver, respectively finishing in fifth and sixth place overall. While questions about the flamboyant skater followed him through his career — two Canadian broadcasters caught flak and inspired a Pride House protest after making homophobic comments about Weir at the 2010 Olympics — he did not come out until 2011, when he revealed he was gay in his memoir, Welcome to My World. While he briefly attempted a comeback afterward, he announced his retirement from competition in 2013 and did not compete in the National Championships or vie for a spot in the 2014 Olympics. Instead, he went to Sochi as a broadcaster for NBC. The Canadian ice dancer teamed up with skating partner Tracy Wilson in 1981 and competed with her at the 1984 and 1988 Olympics. At the latter event, the pair won a bronze, and they went pro the next year. Tragically, he was diagnosed with AIDS in 1990 while on tour and died the following year. Skaters would later say McCall’s homosexuality had been an open secret within the sport. Wilson would tell The New York Times McCall had kept his illness quiet for fear it would affect his ability to tour in the United States. The Canadian skater represented his nation at the 1980 Olympics in Lake Placid. While he failed to make the podium there, he would go on to win a bronze at the World Championships two years later. But a decade later, he would succumb to AIDS at age 32 as the disease took a particular toll on Canadian skaters, as reported by People. Brian Orser, in an argument to keep a palimony suit private, once said Pockar came out professionally during a broadcasting career but was fired for doing so, according to Rainbow Ice. Scott Hamilton in his book Landing It later credited Pockar and Rob McCall for helping him get over personal homophobia, but Hamilton also got criticized for posthumously outing the men. The ice dancer represented the United States at the 2006 games in Torino alongside skating partner Jamie Silverstein. The pair placed 16th overall at the games and O’Meara retired from skating shortly afterward. He came out publicly as gay in 2008, and told Gay.com that many gay skaters compete but don’t discuss their sexuality publicly. “I don't know why there aren't more out skaters. Most of them are out to the community, so I think it's more of a privacy issue,” he said. 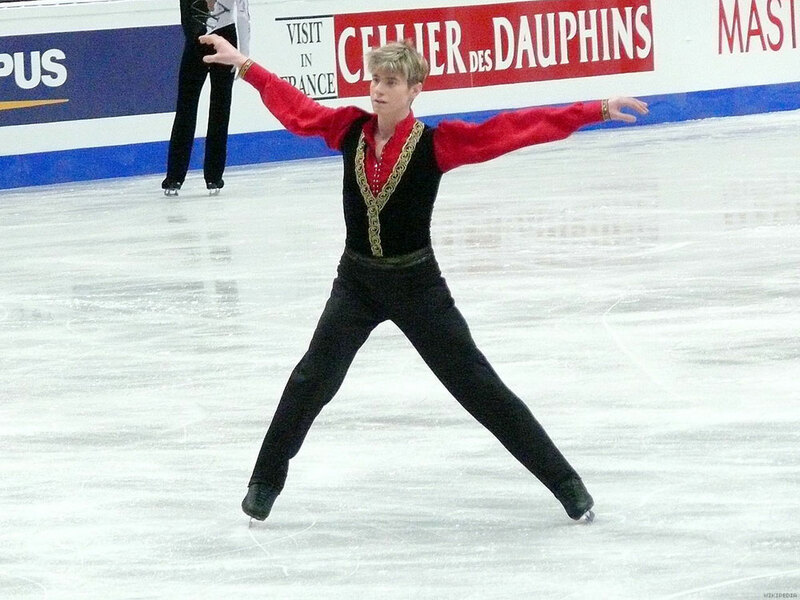 The American skater competed in the 2006 games in Torino, where he finished seventh overall. He later became an attorney and in 2012 married fellow lawyer Brian Boyle, according to IceNetwork.com. Rippon will join the list of out Olympians when he competes for the U.S. in PyeongChang in February. 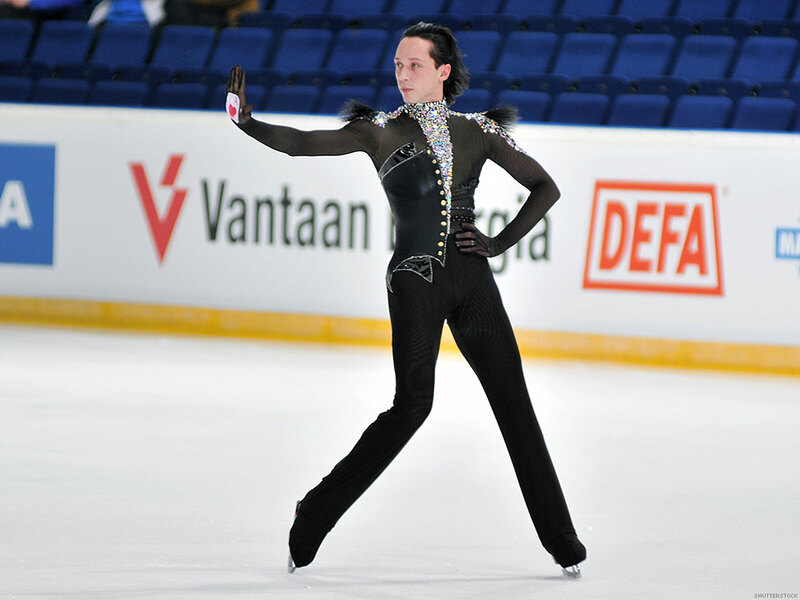 The gay skater previously hoped to make the team in 2006 and in 2010 but fell short both years. Rippon came in fourth at the National Championships this month, but based on strong competition this year still got the second American slot to compete at the Olympics in men’s singles. Rippon publicly came out in an issue of Skating magazine in 2015, and he will be the first figure skater to represent the U.S. at the Olympics while out.